I joined Superior Oil in January 1978, at their Geosciences Lab in Houston where I worked in their Special Projects Group processing seismic data for exploration divisions. From there I moved into the Technical Services Group for the integration of exploration techniques (gravity/magnetics, petrophysical, subsurface correlations, and seismic data) for Superior Oil’s exploration divisions. Included with these responsibilities were seismic modeling and interpretation for the qualitative and quantitative analysis of direct (and indirect) hydrocarbon indicators. I left Superior Oil as the lead explorationist in the O.C.S. Division responsible for the review and recommendation of prospects in conjunction with the Federal O.C.S. Sales. During my time at Superior Oil I attended numerous industry and company schools. In November 1980, I became Manager of Geophysics and later a Partner in C.L.K. Company. My responsibilities included the generation, interpretation, HCI evaluation, and recommendation of economic oil and gas prospects. During this time the majority of my work effort was directed to the offshore Gulf of Mexico but also included several major North American Basins (Williston, Michigan, Anadarko, Delaware, and East Texas, Paradox, Rocky Mountain Overthrust Province, and onshore Texas and Louisiana Gulf Coasts). At the end of August 1989, I retired from C.L.K. Company to pursue other opportunities. I consulted to Louisiana Land & Exploration on the evaluation of offshore tracts for the 1990 spring O.C.S. Sale from October 1989 to January 1990. In February 1990, I founded Impact Reserves, Inc. 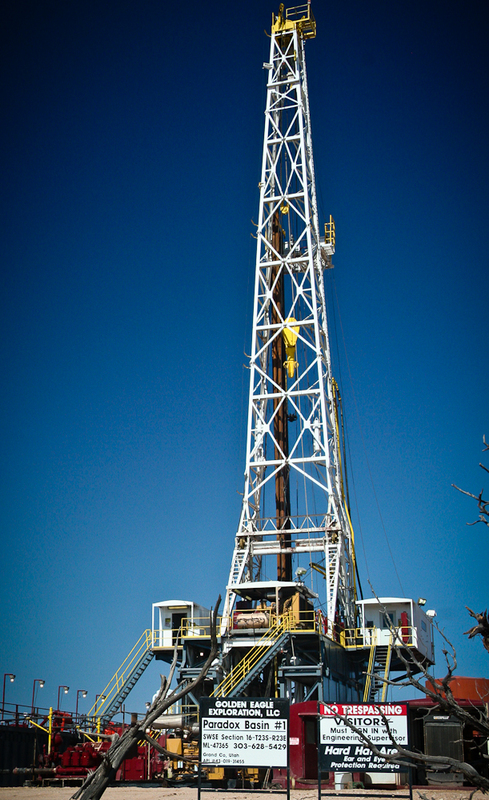 The primary goal of this consulting company is to provide geological and geophysical expertise specializing in finding of economic oil and gas reserves within the Gulf of Mexico and along the Texas and Louisiana Gulf Coast. To accomplish this, special emphasis is placed on integrating the subsurface well with 2-D and 3-D seismic data, its relation to the regional setting, and the quantitative and qualitative analysis of direct (and indirect) hydrocarbon indicators. When applicable, petrophysical analyses, modeling, synthetics, AVOs, seismic data acquisition and processing, and economic evaluations of potential reserves were completed and presented. During my career I have consulted for Canadian Hunter, Energy Exploration Management Company, Freeport McMoRan, King Ranch Oil and Gas, Louisiana Land & Exploration, Texas Refining and Exploration, and 3 TEC Energy Holdings. I presently have numerous ORRI’s and/or WI’s in wells from the Gulf of Mexico to Utah.